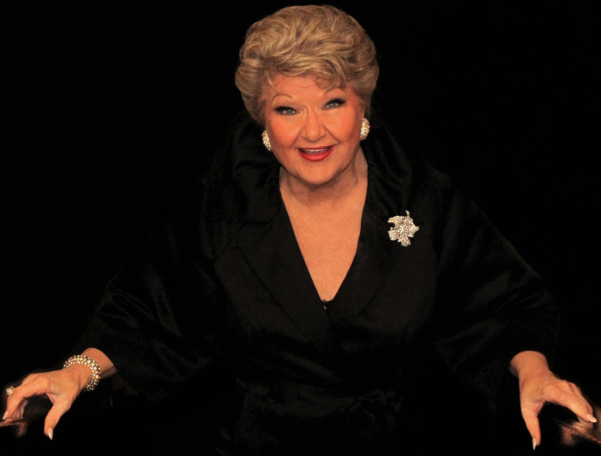 Ella Fitzgerald once called Marilyn Maye “the greatest white female singer in the world.” That’s no exaggeration; she may be the only singer alive who combines a great vocal instrument with interpretative flair and savoir faire equal to Ella’s own. I can think of no other living singer who possesses Maye’s combination of interpretive ability, rhythmic verve, and vocal range – at 86, her voice is the envy of singers 40 years her junior. Maye appeared on Johnny Carson’s edition of “The Tonight Show” a total of 76 times, a record not likely ever to be beaten by any other singer with any other host – the night I went she sang a version of “I Will Survive” that she premiered with Carson. If you love songs of every kind sung like they’re meant to be sung, it just doesn’t get any better than this.